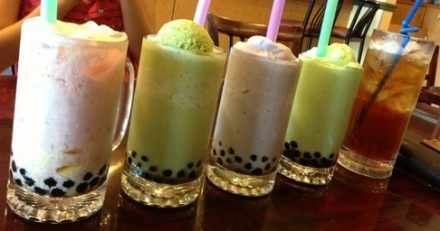 Do you have a secret Bubble Tea place you like to go to or hang out? 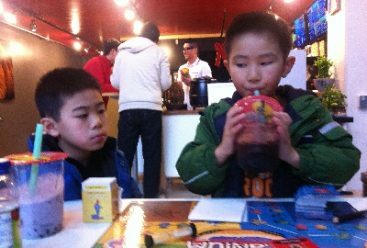 New Bubble Tea Cafes are being discovered everyday by word of mouth. Also delicious deserts creations most Bubble Tea Cafes are serving is a real treat to be discovered. 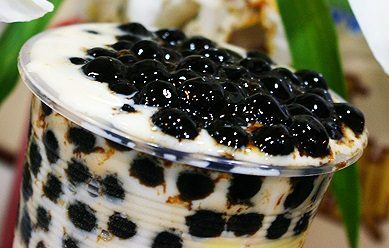 Do you know the History of the Bubble Tea Drink and how it manage to import itself to the western word? 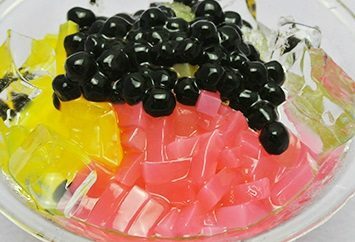 Many people believe it originated in Taiwan or China. Some would also say it originated from Japan. All this depends on who you talk to. YOUR HEALTHY CUP OF BREWED TEA WITH A "TWIST"